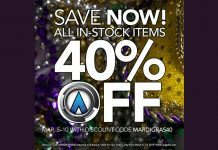 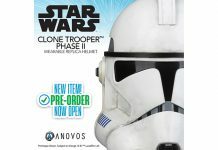 Home Apparel ANOVOS In-Stock Helmet Flash Sale – Selected Helmets 25% Off! 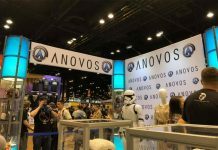 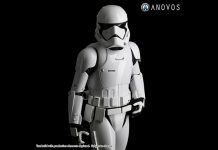 ANOVOS In-Stock Helmet Flash Sale – Selected Helmets 25% Off! 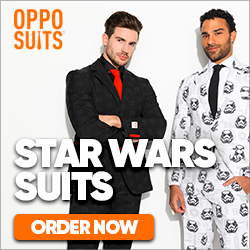 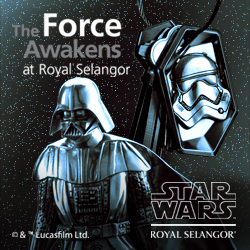 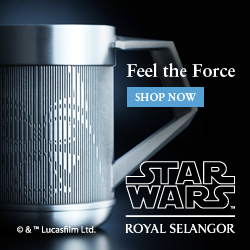 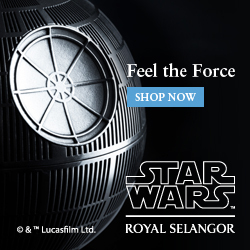 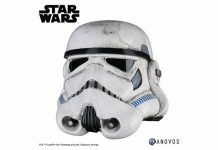 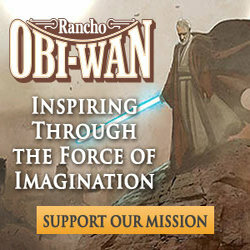 This just in from ANOVOS, grab a bargain with 25% off select in-stock Star Wars helmets today and tomorrow only…. 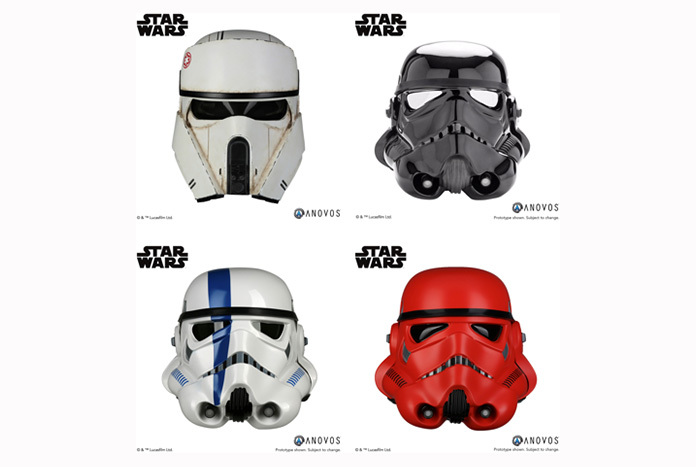 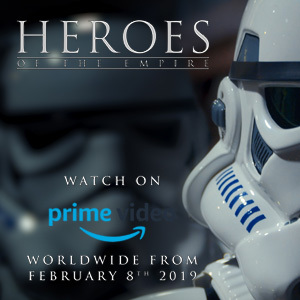 Friday and Saturday only, take 25% OFF select in-stock Star Wars helmets including the AT-ACT Driver, Shadow Stormtrooper, Stormtrooper Commander, and Crimson Stormtrooper! 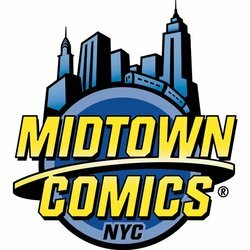 Use discount code SWHELMETS at checkout to save now through Saturday, April 14th at 11:59pm Pacific!